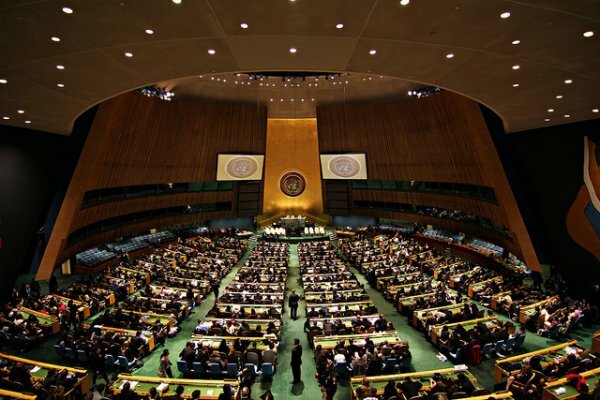 At the United Nations General Assembly in New York, Canada has challenged China on their treatment of the Muslim Uighur population and emphasised the importance of addressing human rights. It comes only few days after US Secretary of State Mike Pompeo similarly criticised China for their repression of the Uyghur’s. Up to one million Uyghur’s have been detained in internment camps by China. New York: Canada has called out China for its human right abuses, notably of the Muslim Uighurs, officials said Tuesday [25 September 2018]. US Secretary of State Mike Pompeo on Friday [21 September denounced Beijing’s religious repression.